Surviving by a thread: Schaefer Screw Company. 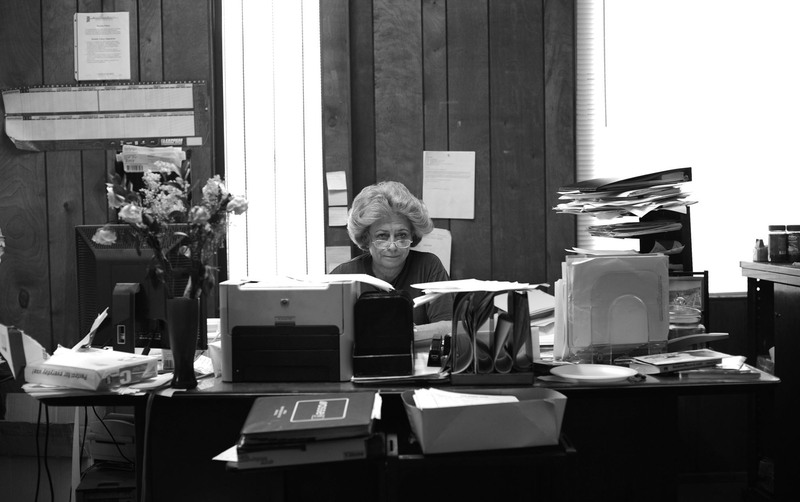 (6 of 6) Cindi Borbi, 59, sits behind her desk. The accounts manager's husband took his life last year after being let go from his auto supply firm. He left his wife a broken heart, a mound of debt and a house she can't pay for. "I'm looking for a basement if you've got one."